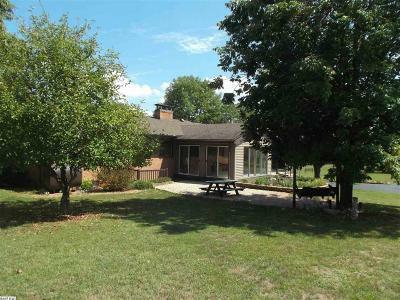 Beautiful Ranch style home with great views Unique property located across the road from Veritas Vineyard in Afton. 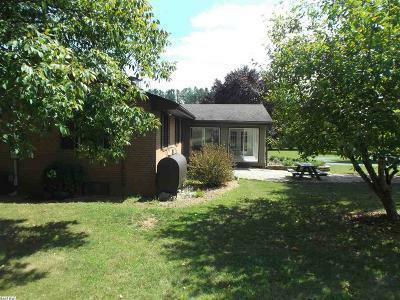 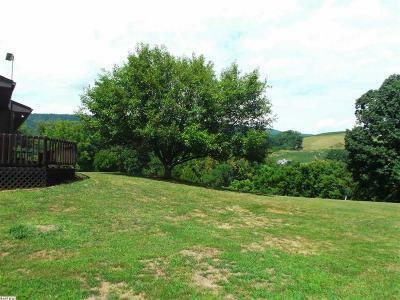 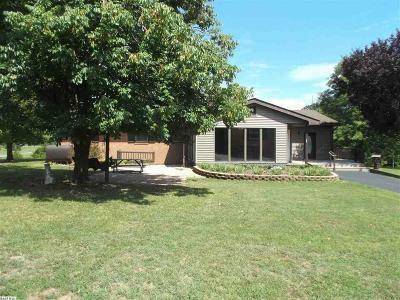 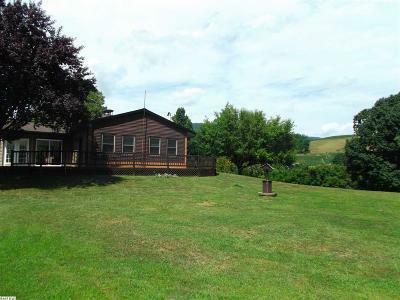 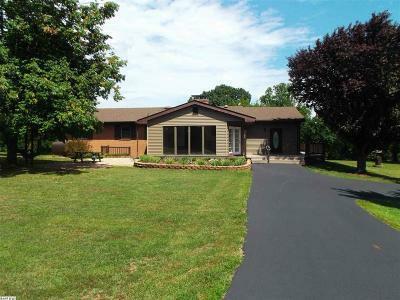 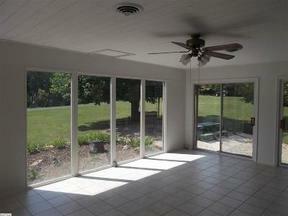 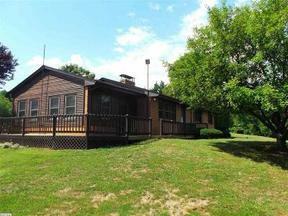 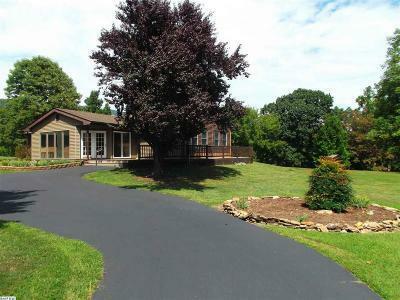 Well maintained brick ranch home with breathtaking 360� views. 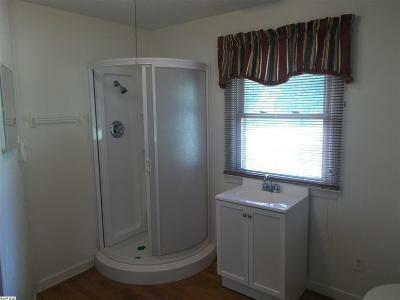 This home offers dual heating systems, oil and heat pump. 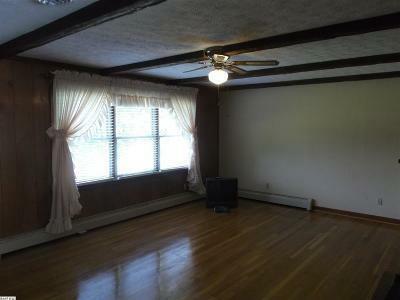 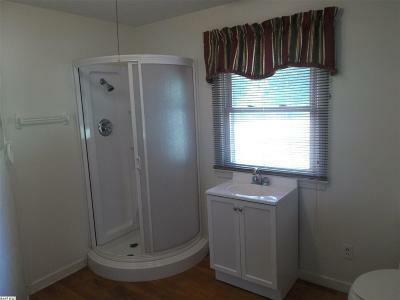 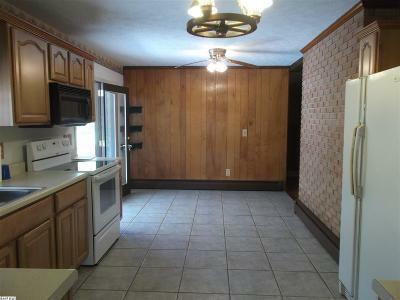 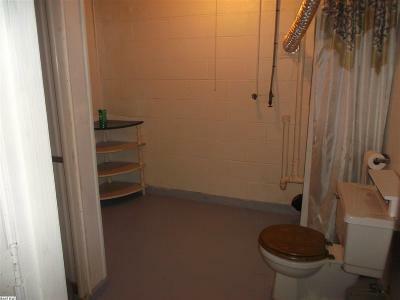 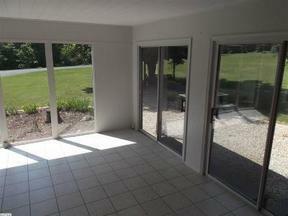 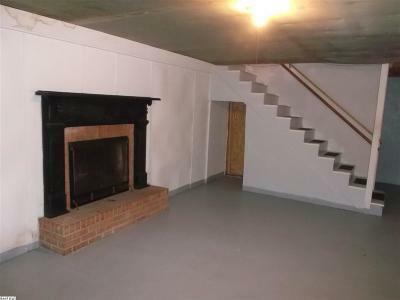 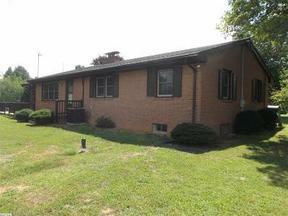 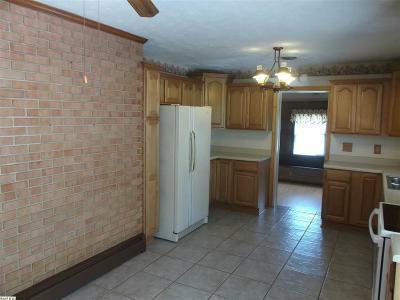 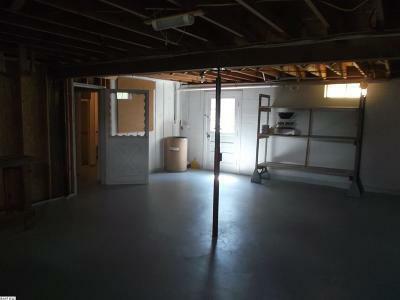 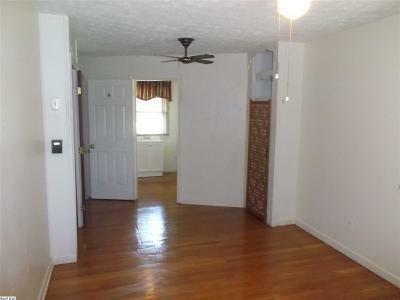 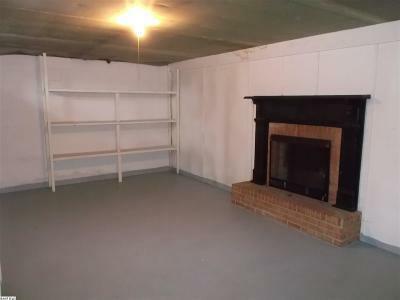 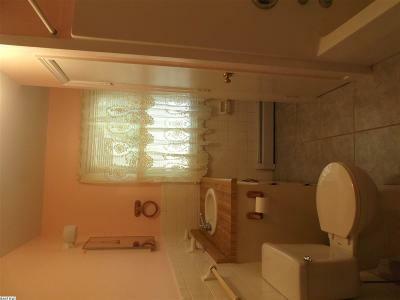 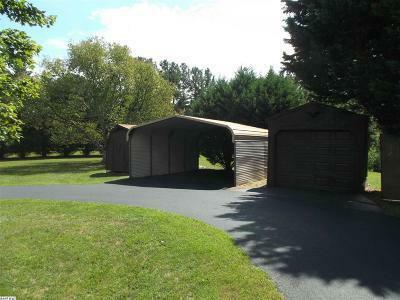 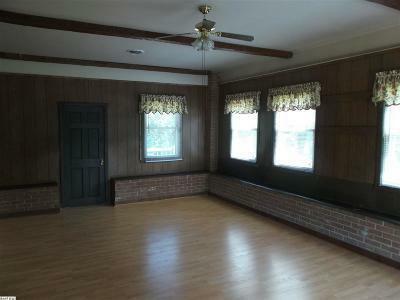 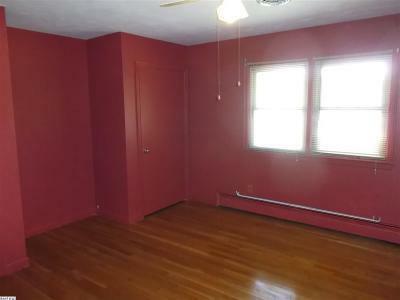 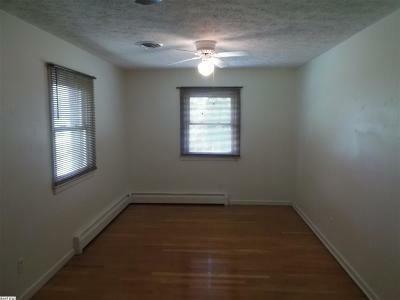 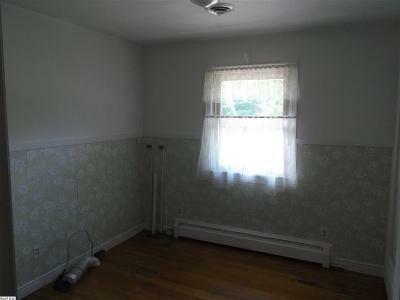 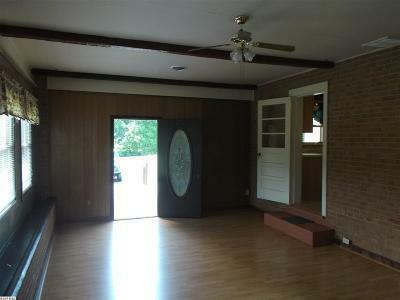 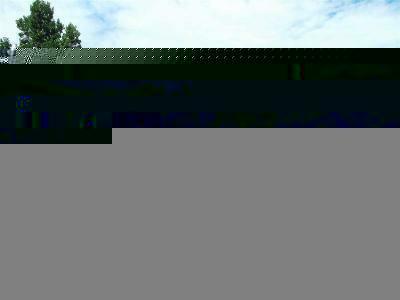 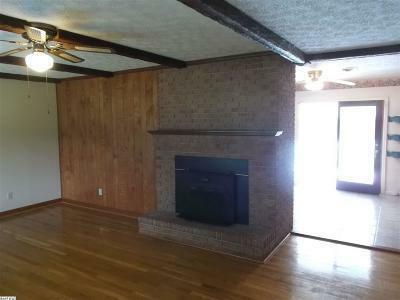 Wood floors with full partially finished basement, 3 storage buildings and carport. Convenient to Wintergreen, Charlottesville and Waynesboro with easy access to I-64, Square Footage appropriate, This is a must see!